Many people love crafting in someway. There are people who love to bake and cook. There are other people who love creating quilts for themselves and as gifts for the holidays. Speaking of creating gifts for the holidays, there are many people who love creating jewelry to give as gifts. In addition, jewelry designers love creating innovative jewelry pieces in order to accessorize many of the new fashions that are going the catwalks in Paris, New York, and Rome during Fashion Week. Did you know that there are fashion trends? Yes, there are fashion trends and there are also jewelry design trends every year. 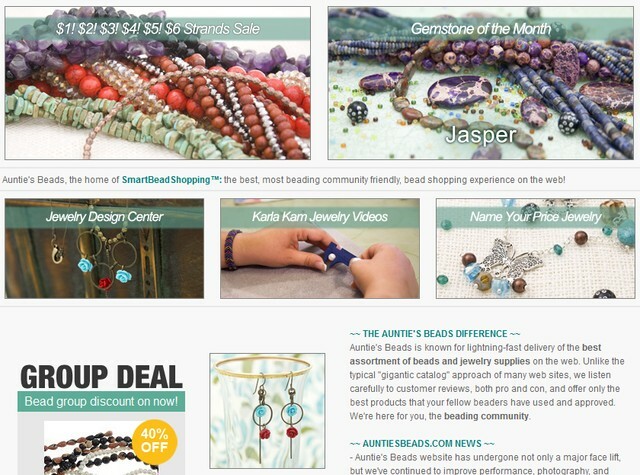 A jewelry design trend that doesn’t get stale is bead jewelry designs. That is because bead jewelry designs are beautiful. 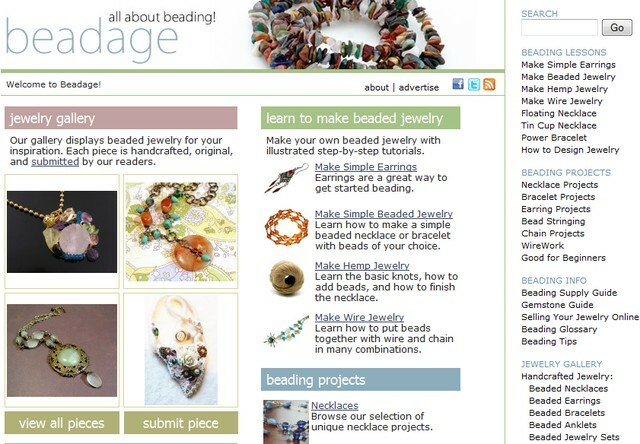 Bead jewelry has been popular all over the world. In addition, you can purchase different kinds of beads in order to create one of a kind bead jewelry designs for your friends and family. Now, let’s discuss exactly what a bead is and what types of beads there are for all of your jewelry making needs. A bead is a small decorative object that is usually pierced for treading or stringing. It might be interesting to know that a pair of beads created from sea snail shells are thought to be the earliest examples of jewelry. Beads can be, and often are, woven together with specialized thread. They can also strung onto thread, soft flexible wire, or put onto a surface such as fabric or clay. 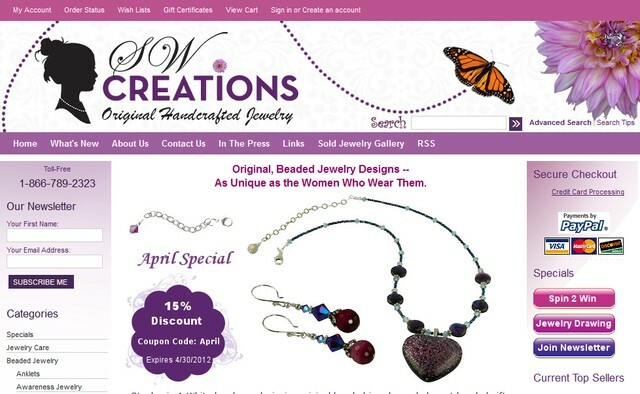 People who create jewelry out of beads are engaging in beadwork. In addition to knowing what a bead is, it is important to know the different types of beads. It might be thought that all beads are the same. In other words, it may be thought that a bead is a bead. However, beads may be divided into many types of overlapping categories. These different bead criteria include the following: component materials, manufacturing process, period of origin, and general shape. Nowadays, the most common bead materials are plastic, glass, metal, and stone. It has been claimed that the most beautiful bead jewelry designs are created from Murano beads. Let’s discuss Murano beads. Murano beads are intricate glass beads influenced by Venetian glass artists. Did you know that most Murano beads are created using the wound lampworking or torch and mandrel technique? The lamp work method is the most time consuming method of bead making because each bead must be formed individually. These beads come in a rainbow of beautiful colors such ruby red and cobalt blue. Murano beads come in wedding class beads. These types of beads are decorated with glass overlays that feature roses, swirls, and dots. These glass beads are perfect to wear with a wedding dress or any outfit. This is because bead jewelry designs are beautiful. Murano bead designs are also elegant. In addition, it is claimed that this glasswork and beads are unmatched anywhere in the world. This could be true because Italy us at the forefront of jewelry design, food and art.